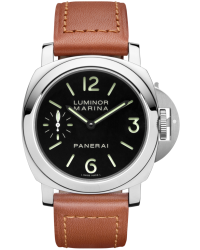 Officine Panerai was founded in Florence, Italy in 1860 by Giovanni Panerai; over the decades both his son and grandson ran the business. 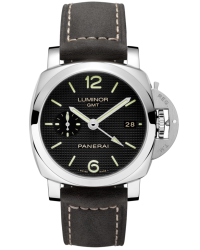 Today, the Panerai boutique that was erected in 1900 in Florence still stands. 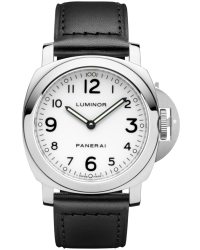 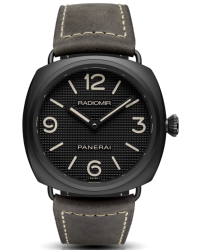 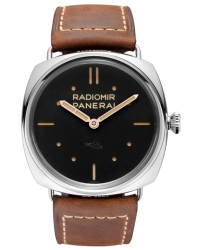 In 1934, the Radiomir and Luminor collections were created. 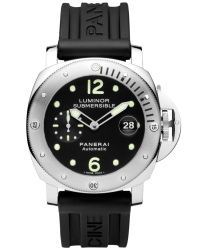 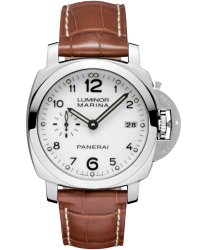 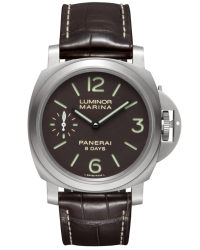 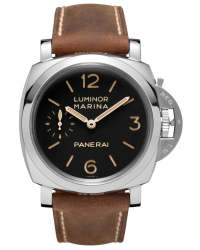 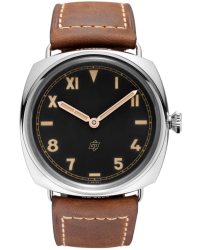 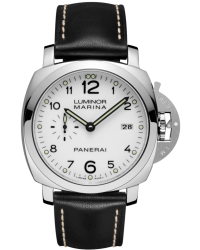 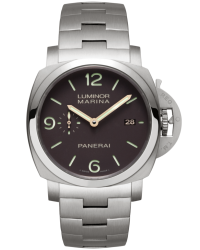 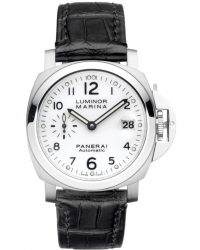 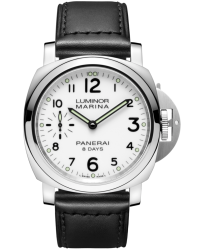 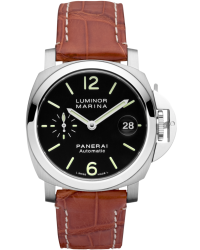 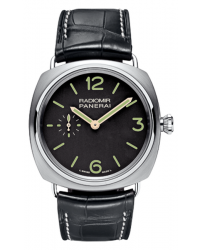 Panerai was commissioned by the Italian navy to produce a watch that could be easily read underwater; perhaps this is where the idea for their now infamous, extra large watch face came from. 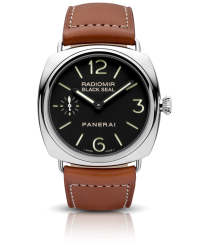 The allure of Panerai watches is in their simplicity; there is not an overwhelming choice of different models and styles to choose from. 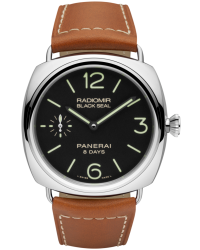 If Panerai watches are known for one thing, it’s their extra large faces (40 and 44mm) and simplicity of design (with extra large numerals at the 12, 3, 6 and 9 o’clock positions). 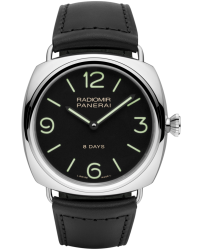 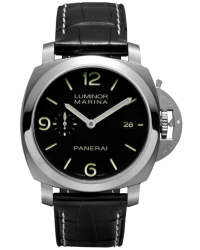 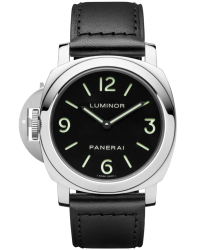 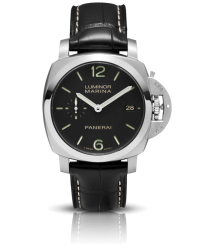 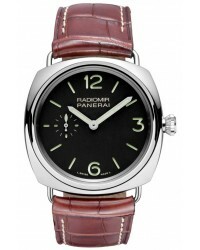 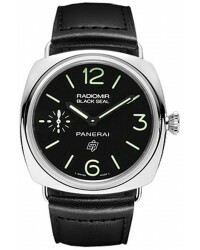 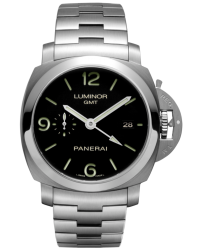 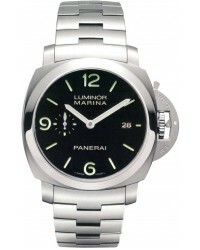 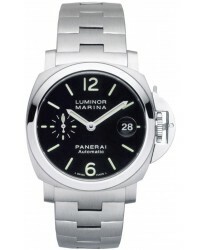 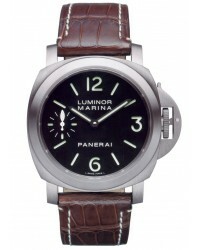 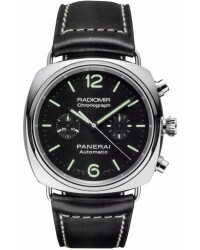 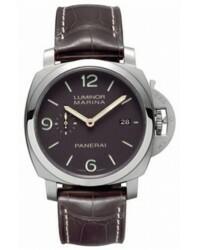 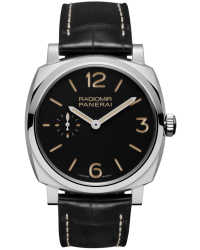 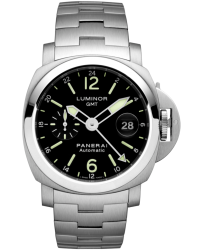 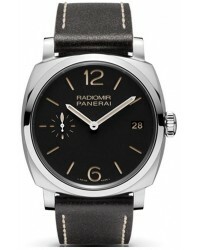 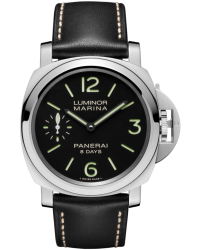 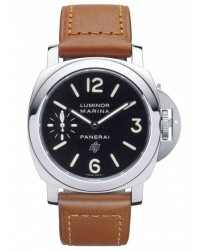 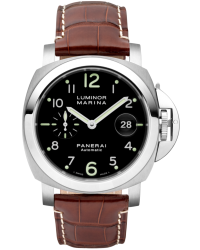 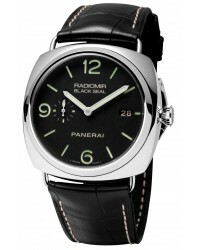 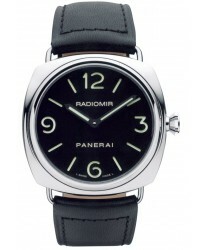 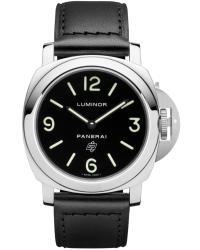 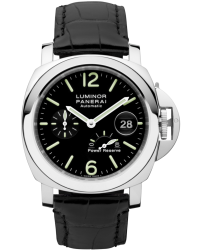 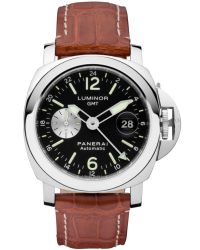 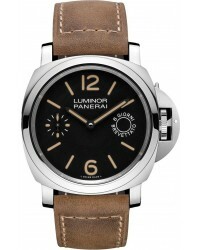 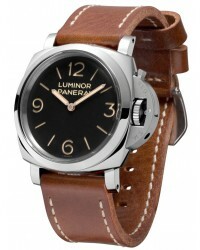 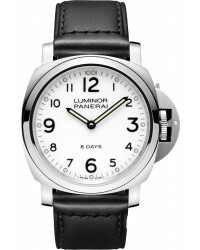 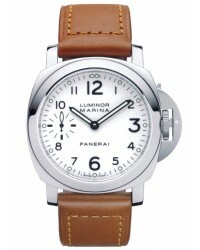 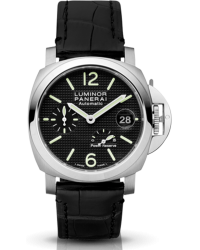 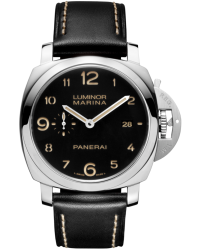 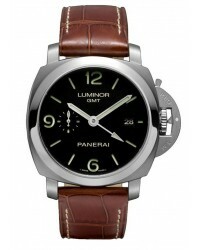 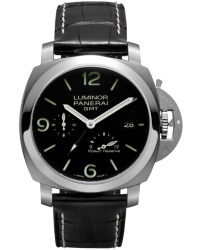 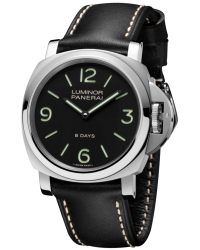 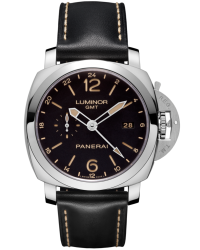 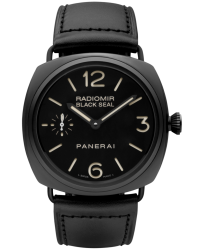 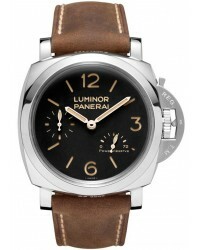 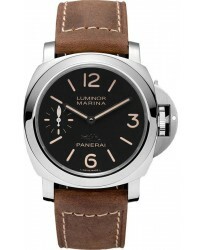 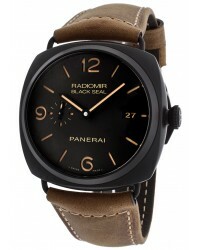 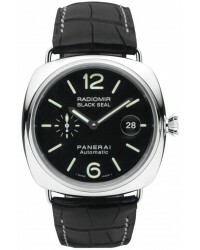 Panerai watches are not mass produced and this keeps their allure and demand high.